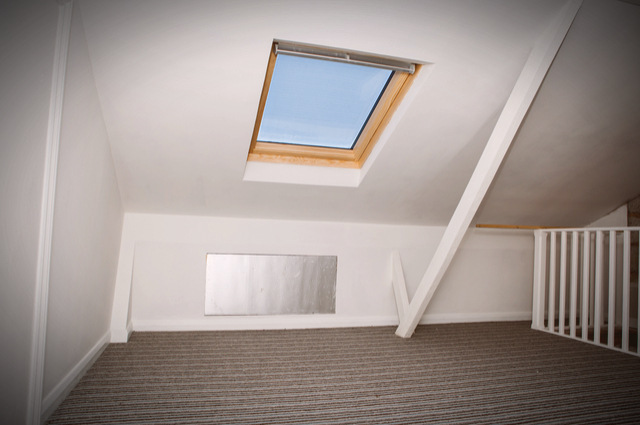 Loft Conversions Without Planning Permission » Loft conversion without planning permission image by Lilly Trott (via Shutterstock). Posted June 29, 2017 by jordannet66. 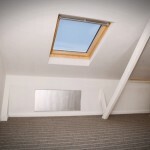 Home » Loft Conversions Without Planning Permission » Loft conversion without planning permission image by Lilly Trott (via Shutterstock).